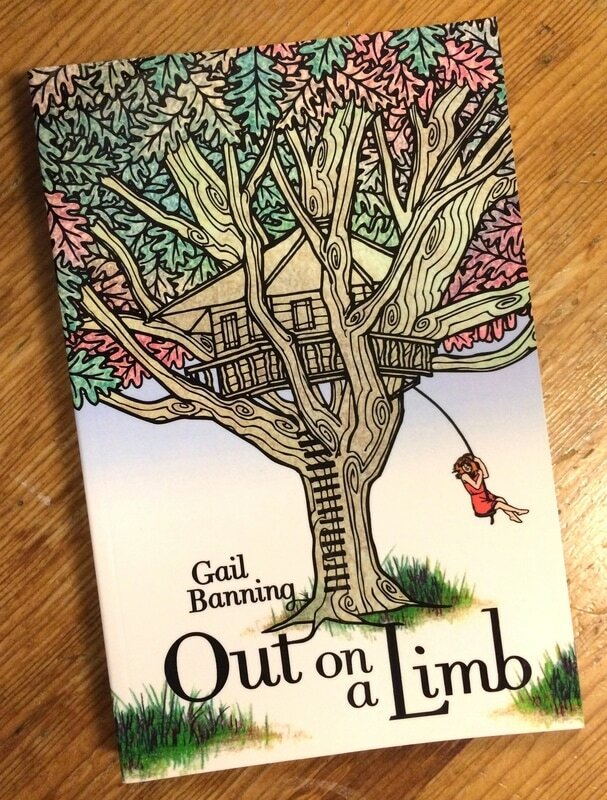 Out on a Limb by Gail Banning was first published in 2008 by Key Porter Books. In 2013, Gail had the book republished privately and hired me to create the cover illustration! 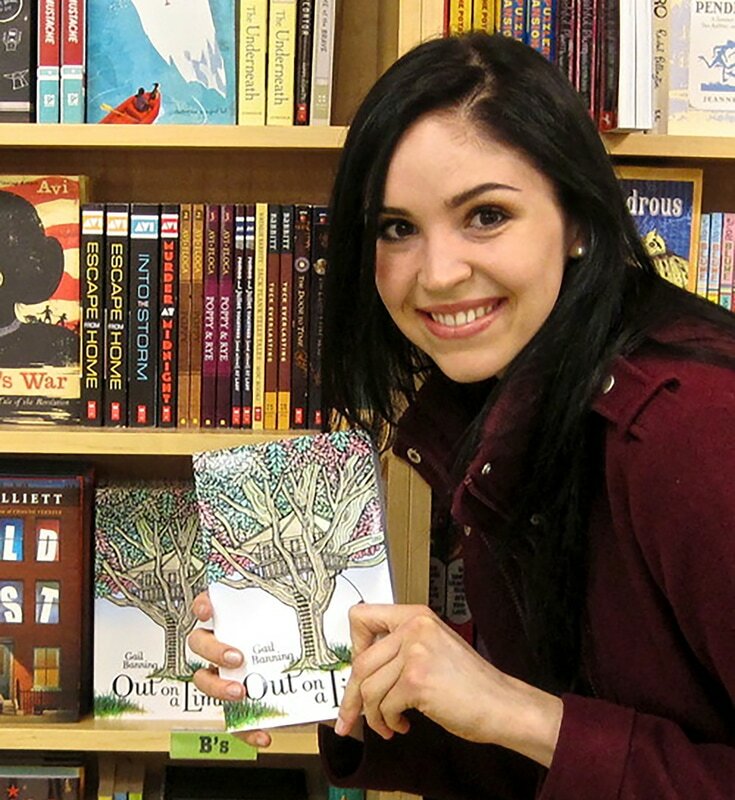 In April 2013, the book hit the shelves at Kidsbooks West Broadway, the Lyceum of Literature on 4th, and Kidsbooks Surrey!